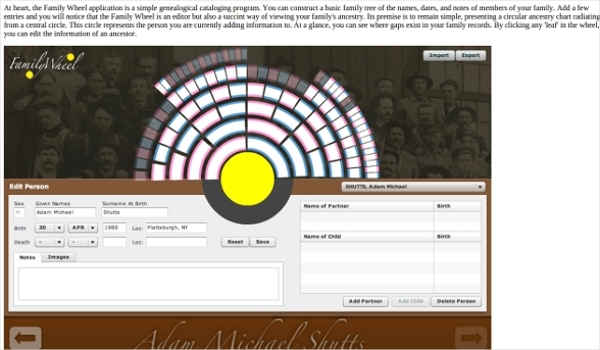 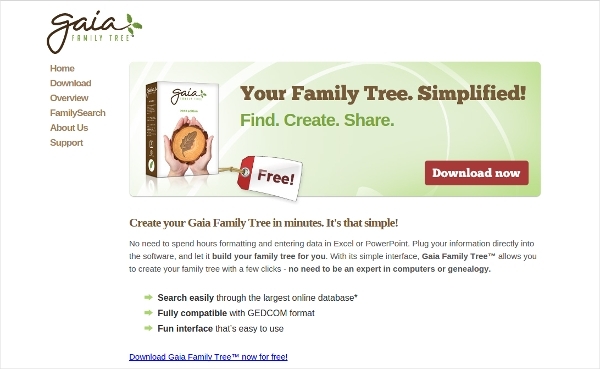 When you need to create, print and share family tree, these genealogy software are a great option to share with your family members. 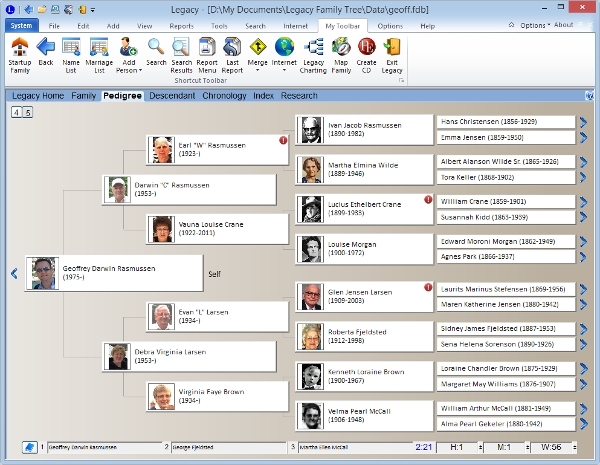 Irrespective of the number of images, birth dates, death dates, names and relations – you can create the family tree through these simple software. 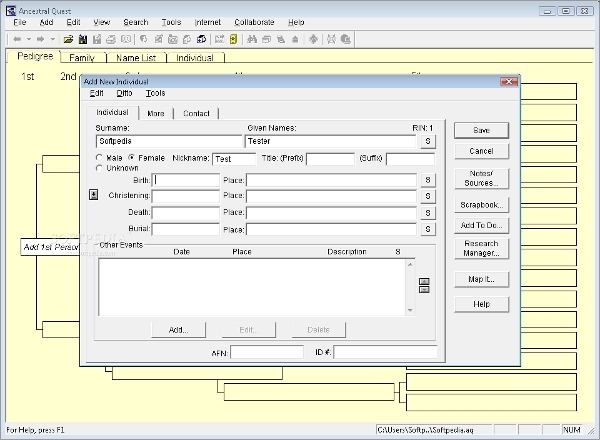 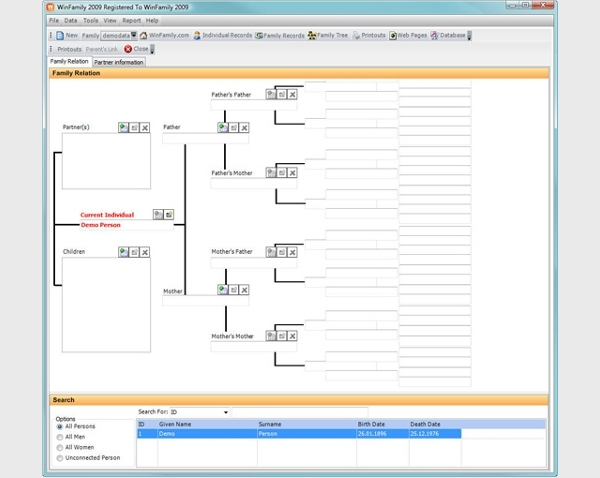 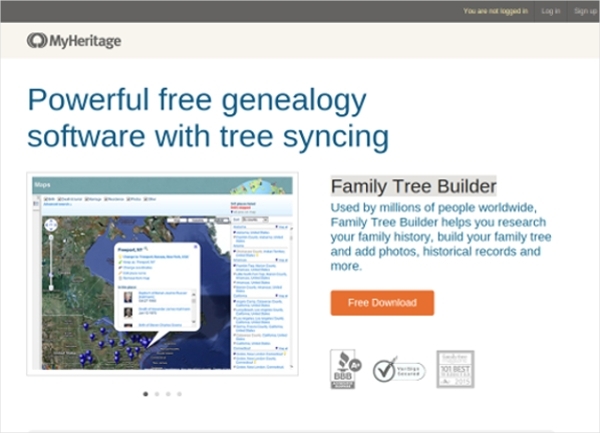 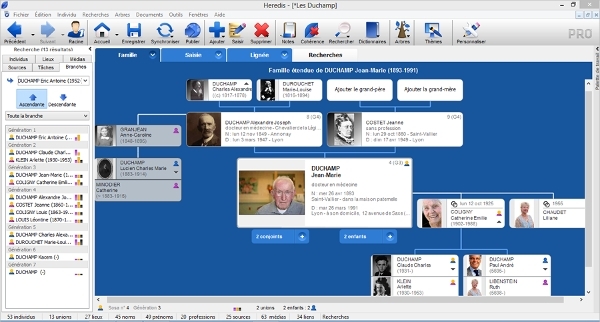 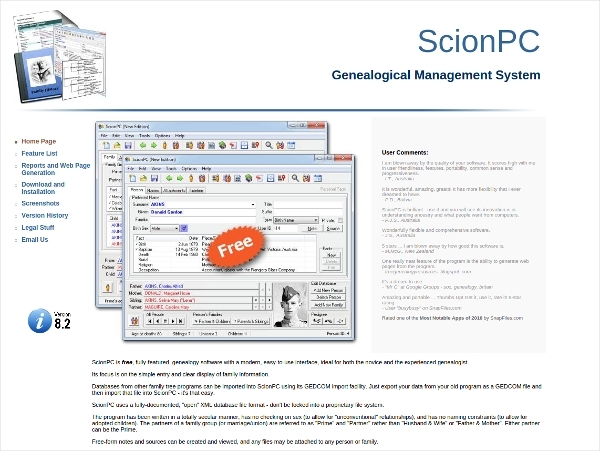 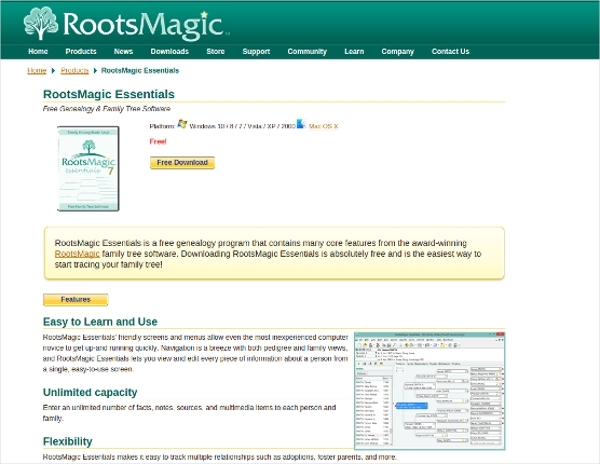 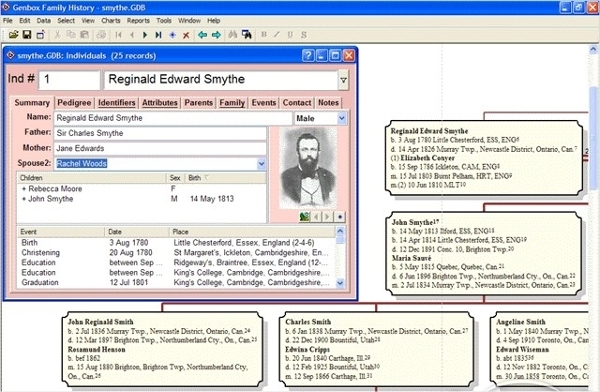 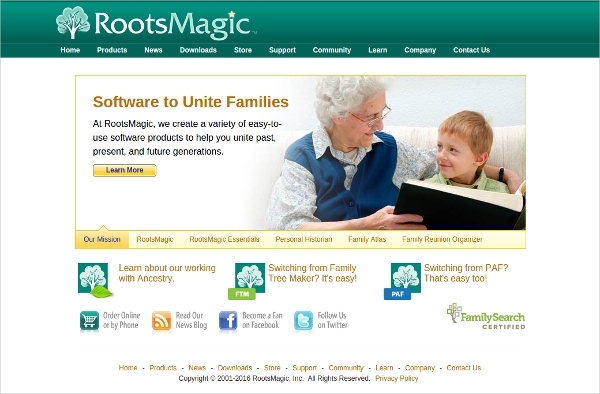 Connecting notes with ancestral charts is a matter of no time if you use these free Genealogy Software. 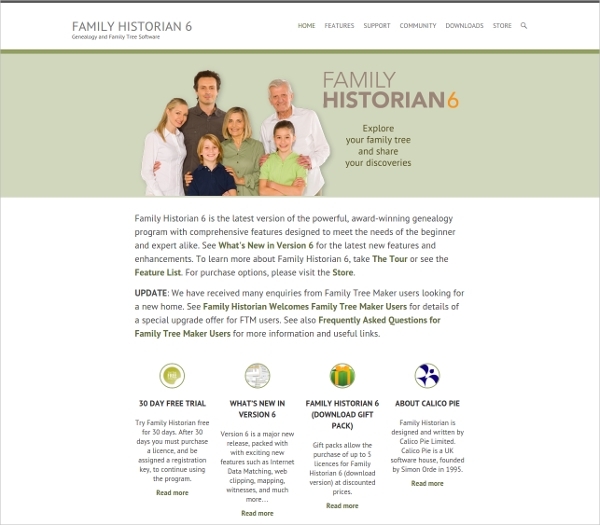 Family history is a matter of pride and should be stored is a simple yet protective way. 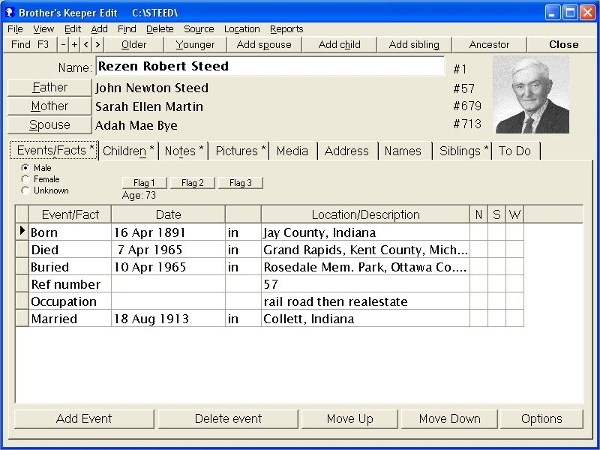 The intuitive and smart way of representing the family tree starting from the oldest name and date you have will be a treasure for the future generation.